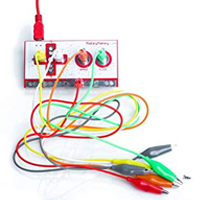 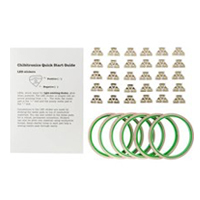 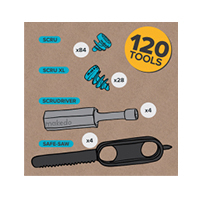 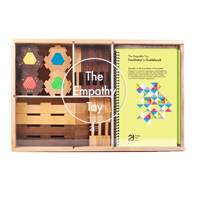 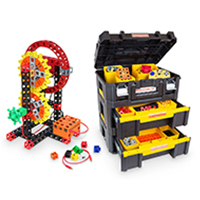 MackinMaker offers a large collection of Maker products, Maker kits and Maker books. 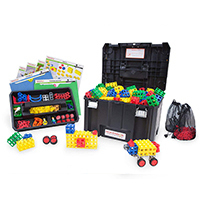 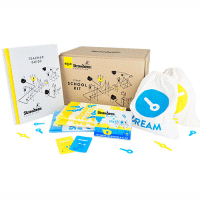 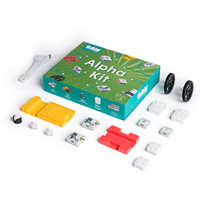 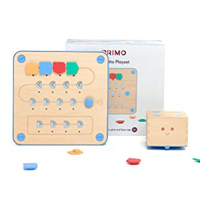 These engaging, high-quality products and kits are the perfect way to support STEM/STEAM initiatives and the Next Generation Science Standards. 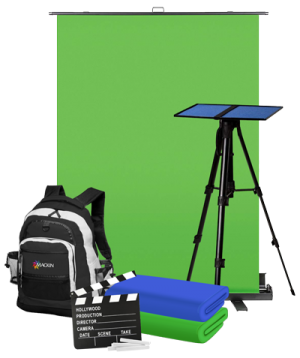 Whether you are adding to your existing space or creating one that’s new, you can make it happen with Mackin!